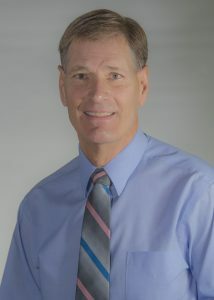 Coach Jeff Reinland came to Walla Walla Community College as the Head Men’s Basketball Coach in 1993 after spending eight seasons as a head coach at the high school level. Prior to his stint at Walla Walla Community College Coach Reinland spent four years as the head coach at Cascade High School in Leavenworth, WA where he turned around a struggling program and guided Cascade to the schools’ first ever state tournament appearance in the 1988-89 season. In 1989 Coach Reinland moved on to Kelso High School in Kelso, WA where he took over a program that had not seen a winning season in seventeen years. Four years later he led the Highlanders to a District Championship and a 4A State Tournament birth, culminating the 1992-93 season with a 21-4 record. At the conclusion of the 1992-93 season Coach Reinland was named the Greater St. Helens League Coach of the Year, as well as the Southwestern Washington Media Outlets Coach of the Year. 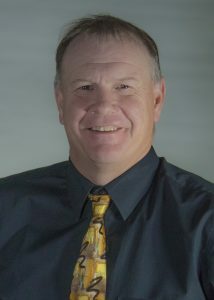 In the 1993-94 season Coach Reinland was named the Head Men’s Basketball Coach at Walla Walla Community College, and unlike his previous two positions, the Walla Walla Community College program did not need to be reestablished. The tradition for success had already been established under the leadership of former outstanding Walla Walla Community College coaches Don Parker, the late Jim Schele, Art Wilmore, and Steve Irons. Each of these four Walla Walla Community College coaching personalities enjoyed outstanding success during their tenures at the helm of the Warrior Men’s Basketball Program, and Coach Reinland was no stranger to this success. 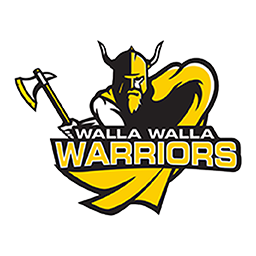 During the 1980-82 seasons Coach Reinland played at Walla Walla Community College under then head coach Art Wilmore, and the 1981-82 team played for the NWAC Championship but fell short to a talented Tacoma Community College team. 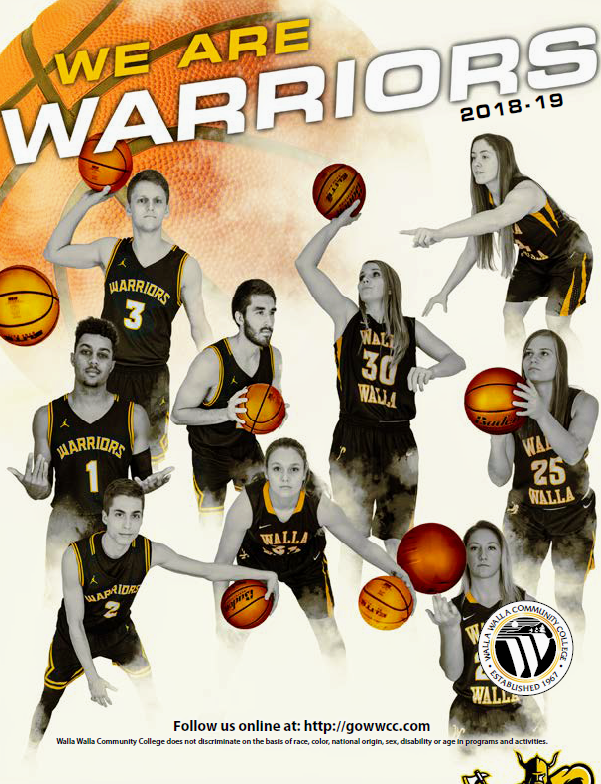 Needless to say Coach Reinland knew first-hand the tradition of excellence that has consistently been a part Walla Walla Community College Men’s Basketball. his teams have qualified for the NWAC Tournament sixteen times. Reinland’s WWCC teams have reached the NWAC Tournament’s Final Four three times, and his teams have placed in the NWAC Tournament seven times. Reinland’s Warriors won the East Region titles in 2006-07, 2009-2010, and 2017-18 in all of those seasons he was named East Region Coach of the Year. In 2016-17, Jeff’s team took home the NWAC Championship Trophy, and East Region and NWAC Coaches of the year. His 2006-2007 team’s regular season record of 23-4 is the best regular season overall record in WWCC Men’s Basketball school history, and that team’s final record of 25-6 is the second best of all time in Men’s Basketball at the school as well. Since Reinland has taken over the Warrior Men’s Basketball Program he has seen forty-four of his players go on to play at the four-year level. Coach Reinland and his wife Marti have been married for thirty-three years, and they have two children, Max 32, and Drew 27. Coach Michels is entering his 32nd season with the Warrior Men as an assistant coach, and has been with Coach Reinland during Coach Reinland’s entire tenure as the Warriors head coach. Needless to say, Coach Michels has a very good feel for Coach Reinland’s system and what it takes to be successful within it. Coach Michels’ dedication to the Warrior Men has helped to create the coaching staff stability that is so crucial to any successful program. 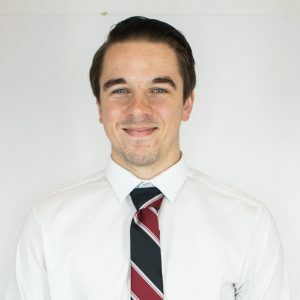 His knowledge of Coach Reinland’s system enables him to help guide the Warrior players through the program, and thus gives the program its best possible chance to be successful. Coach Michels has been involved in coaching basketball for over thirty years, and served as the Head Boys Basketball Coach at DeSales High School in Walla Walla for nine seasons prior to joining the Warriors. During these nine seasons Coach Michels’ teams won two league titles, one district championship, and made two appearances in the Washington 1A State Tournament. Away from basketball Coach Michels is a highly respected U.S. History and Social Studies instructor at DeSales High School, and also serves as the school’s Head Track Coach for both the boys and the girls teams. Coach Michels’ track and field teams have been amongst the most successful in the state at the B level. Coach Michels’ teaching skills, intensity, and dedication to young people have made him a valuable asset to Warrior Men’s Basketball. Mike and his wife Janene have three children.